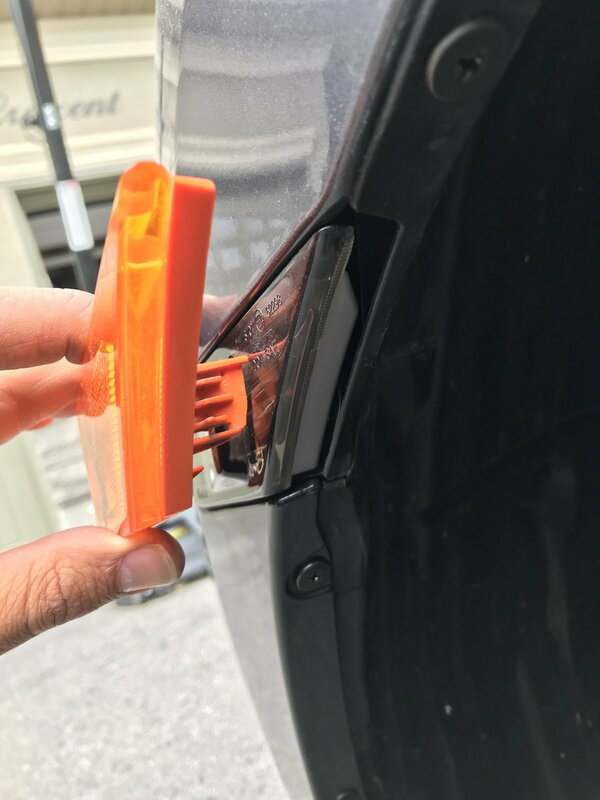 I want to change out the orange relectors on Civic EXL sedan to clear or smoke and rebadge black. Anyone know the parts numbers and where to purchase (if they exist for EXL)? Last edited by xRiCeBoYx; 06-25-2018 at 11:28 PM. De-badging my EX coupe.. use dental floss? How much did you pay for your 2018 Civic?